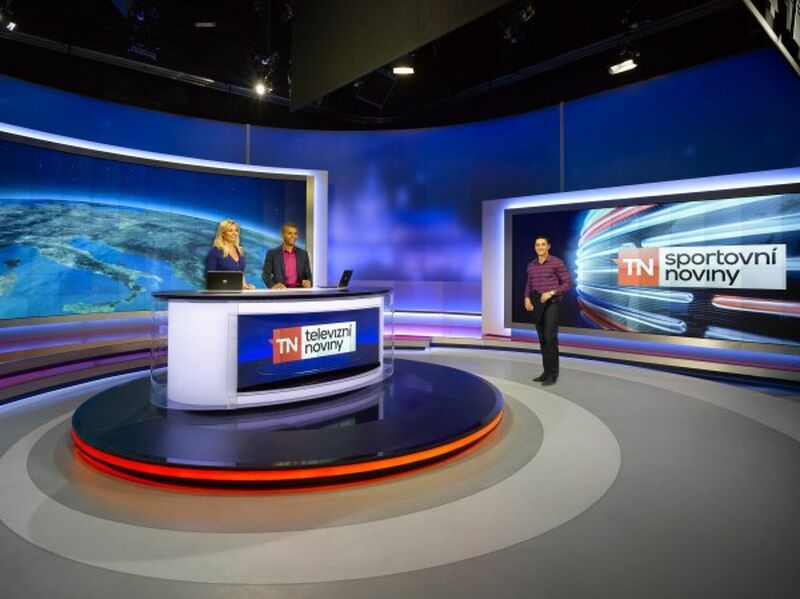 The Czech software development company Mautilus has launched a HbbTV application for CME-owned TV Nova, the country’s leading broadcaster. In the first phase, it has been deployed on six national TV channels and is distributed to end-users via DTT, cable and satellite. The application includes an EPG, both local and international news feed and video content from popular TV series produced by TV Nova. More services will be offered in the coming months. According to Jan Vlcek, executive and sales director of TV Nova Group: “We are planning to further extend our services by interactive HbbTV advertisements during this autumn as we consider it to be an another step to enable our viewers possible communication synergies”. Mautilus is also preparing HbbTV ads using its own HbbTV Event Manager. Rozhlas.cz reports that there are in fact three apps being made available by Nova, namely the TV programme, video from selected programmes and access to the portal tn.cz. At the time of writing the hybrid menu was active on DVB-T and Astra 3B, at 23.5 degrees East. Nova has joined a growing list of Czech broadcasters that have introduced HbbTV. They include CT, Prima, Mafra (Ocko and Ocko Gold) and Ceskoslovenska filmova spolecnost (KinoSvet).